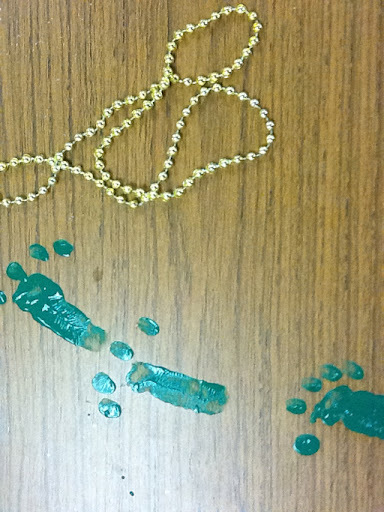 Lucky the Leprechaun visited my classroom every day this week! He left a note each day along with a present for the class. 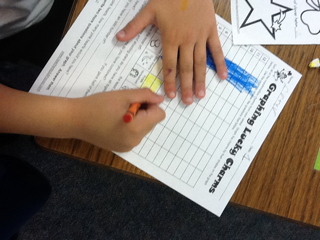 He left books, crafts, writing activities, and Lucky Charms to graph. The kids were so excited each day to see what Lucky would leave for us. 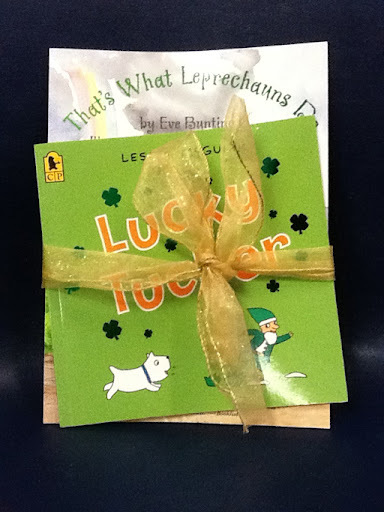 We also had a very wet week with many rainy day recesses which made it difficult to coordinate "surprise" leprechaun visits. 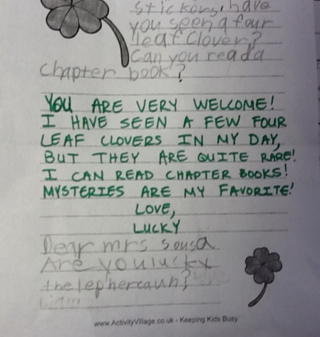 My students wrote letters and Lucky wrote back in green ink. Notice the end of this one. There always has to be a sceptic! Who is more precious than gold to you? 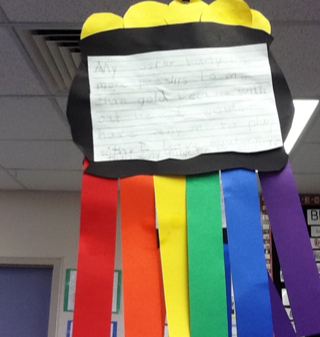 This idea was from Pamela from First Class Teacher. So cute! 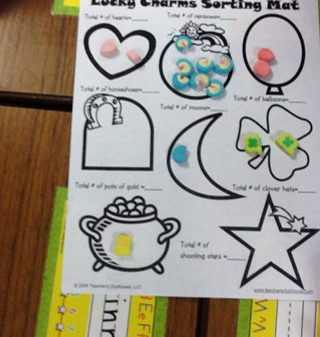 I love the footprints and the pot or gold/rainbow activity. It looks like your kids had a great time! I am a fellow TBTS member and I wanted to come introduce myself. 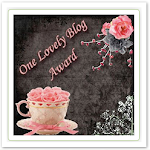 I am looking forward to chatting with you and learning a lot from all the other teachers that have the same goal with their blog!